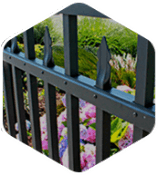 In a vast market covering several states, Seegars Fence Company is the largest provider of fencing and barrier security products in our region. 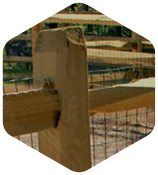 The fencing and security construction market is evolving from what was considered mundane to more sophisticated higher end products. 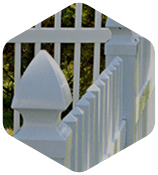 Seegars Fence plan room estimators are an important part of the Seegars team. 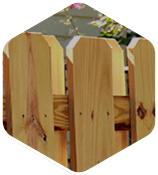 This group is responsible for searching on-line plan rooms for bid opportunities, analyzing them, and then producing a customized bid package to the SFC branch offices with all of the fence related scope clearly outlined. Searches online plan rooms daily for newly listed projects and addenda to existing plans. 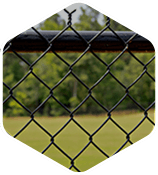 Thoroughly reviews project plans and specifications, highlighting fence, hand rail, guardrail, gates, access control systems, and other miscellaneous metal requirements. Responsible for providing SFC branch estimators with thorough and timely bid packages, to enable them to produce accurate and competitive bids.